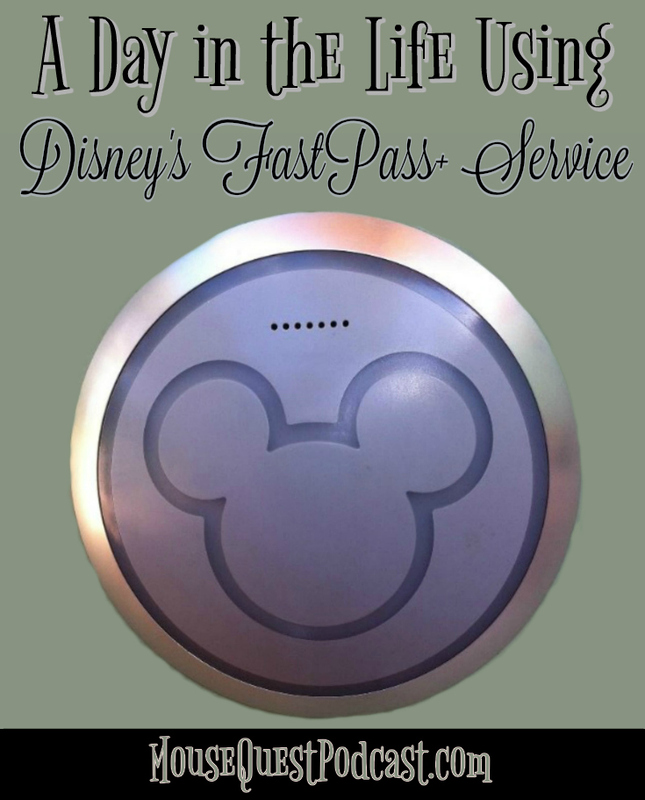 I’ll be the first to admit that I wasn’t completely sold on Disney’s FastPass+ Service when it was first introduced. I had the preconceived notion that selecting our FastPass+ attractions two months in advance would eliminate my family’s spontaneous touring style. Since then, I have been able to use it several times now and nothing could be further from the truth. 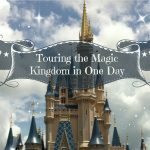 So let’s take a look at our day at the Magic Kingdom in the middle of June (a typically busy time of year) using Disney’s FastPass+ Service. For my family, we knew this trip we wanted to ride Seven Dwarfs Mine Train, Big Thunder Mountain and Splash Mountain. Using the legacy FASTPASS system we would have had to get up at the break of dawn and get to the Magic Kingdom to get our first FASTPASS for the day. 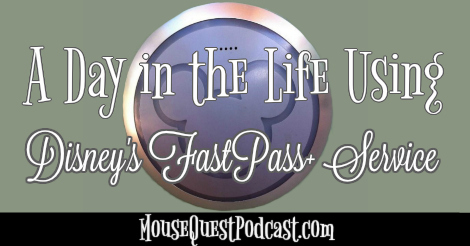 Most days using the legacy FASTPASS system we would be able to get two FASTPASSes but it was hit or miss whether we would be able to get a third and usually that third FASTPASS was for a non-headliner attraction. With the new FastPass+ service we were able to sleep in, leisurely stroll into the park at 9:30am after a character breakfast, ride Jungle Cruise and Pirates of the Caribbean before our 10:00am FastPass+ selection on Splash Mountain. However, when we arrived at Splash Mountain the standby wait was only 10 minutes which is typically the time is takes to walk through the entire queue. At 11:00am we walked over to Big Thunder Mountain to use our first FastPass+ selection of the day. By the time we exited Big Thunder the crowds were starting to descend on the Magic Kingdom yet the wait times were still relatively low especially on the non-headliners. We were able to ride the Haunted Mansion, It’s A Small World, Under The Sea, Dumbo, Mad Hatter’s Tea Cups and Buzz Lightyear Space Ranger Spin all in approximately an hour and a half. When we stepped out of Buzz Lightyear the skies to the west were getting VERY dark so we knew it was time to eat. We hurried across the park to our favorite Quick Service restaurant, Pecos Bill’s. This gave us some time to reflect on our day so far. It was 12:30pm and we had ridden four headliners (one twice) and six minor attractions in three hours all only using one FastPass+ selection. Not a bad morning as far as the Magic Kingdom in June is concerned. At 5:00pm we headed back to New Fantasyland to check out Big Top Souvenirs before climbing aboard Seven Dwarfs Mine Train. By 5:45pm we were ready for a break for dinner before returning later that evening for Wishes and the Main Street Electrical Parade. I call this a practically perfect Disney day! • Rides with historically long waits now seem to have shorter lines. A good example of this was Star Tours. A periodic check of the wait times during our visit revealed the wait to hover around 10-20 minutes. This is a dramatic reduction from the pre-FastPass+ era. 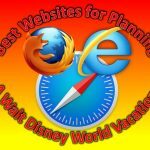 • If a ride is closed during your FastPass+ time you will receive an email to the address registered on the My Disney Experience account telling you the other options you have available. • If you have three FastPass+ selections back to back (ie. 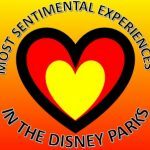 9:00am – 10:00am, 10:00am – 11:00am, 11:00am – 12:00pm) I like the ability to ride the first attraction at 9:50am then head straight to the second attraction without having to wait to the first FastPass+ selection to expire. 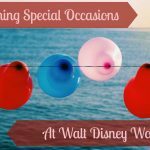 • The combination of arriving before 11:00am and Disney’s FastPass+ Service will allow you to experience almost any attraction you want with plenty of time to go back to your resort for an afternoon swim. • Try riding Seven Dwarfs Mine Train through the Standby Queue at least once. The games and fun activities in the queue are well worth the wait.